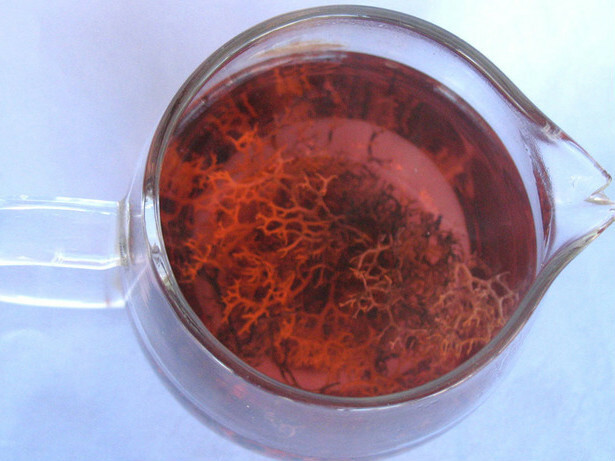 Red snow tea, is also known, gold tea. 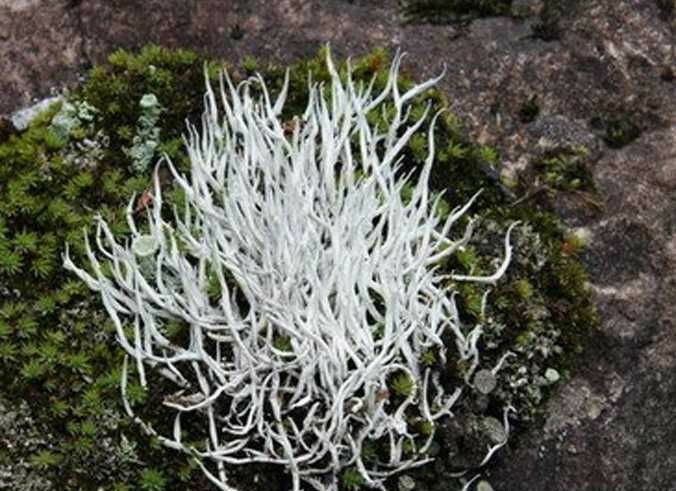 Belong to Lichenes category, it can detoxify, soothe the nerves and so on. 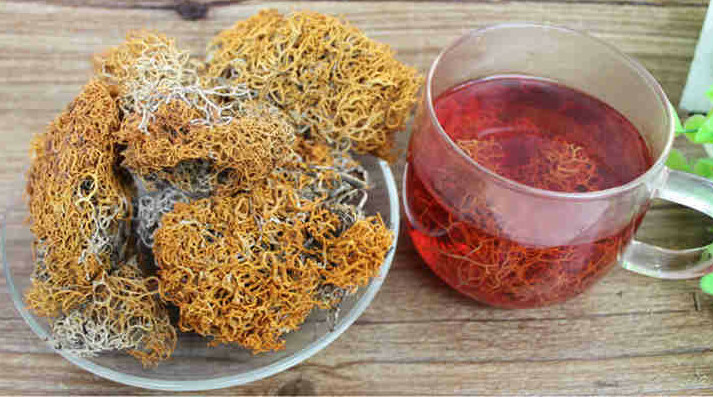 This Red Snow Tea is not tea, growing on dry tree trunks of larch and fir, on 4000m latitude high mountains of Tibet, Qinghai, Yunnan plateau. 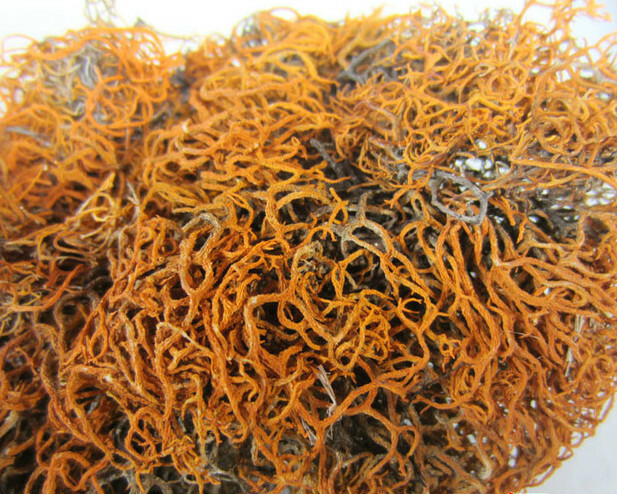 It’s 100% natural wild, rare and precious.After brewing, the tea has bright red color, like red wine, unfolding corl shaped leaf, pure taste, slight frangrant. It’s beeen used inTibetan medicine for a few hundred years. 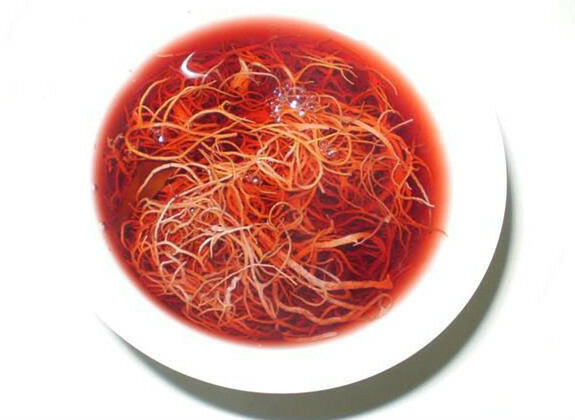 Snow Tea is rich in trace elements needed by human body, which can lower blood lipid, cholesterol,and produce more body fluid to stop thirst; It has function of clearing heat, anti-inflammatory, nourishing Yin and moistening the lungs; Snow tea also refreshs the mind, wakes a patient from unconsciousness, softens the blood vessel, enriches blood and nourish heart. 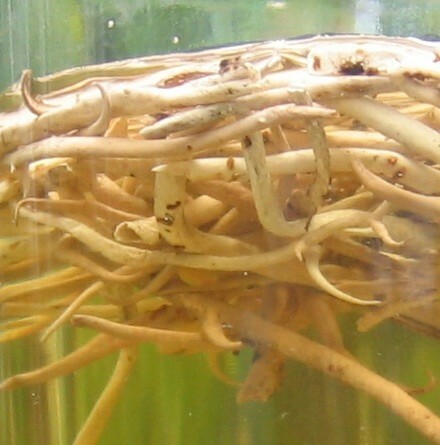 It works significantly on hypertension, coronary heart disease, obesity, nervous breakdown and feeble body. Storage: keep in a shady, cool and dry place, without reach of children. Brewing: not suitable to take with other teas. Method: brew 1 to 3 grams each time, with boiled water, like tea brewing. 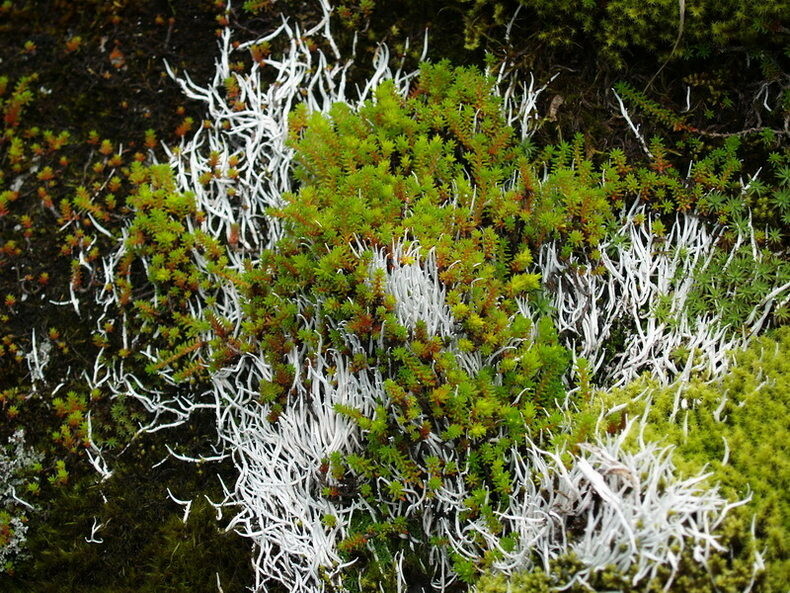 White snow tea mainly grows in the snowy area of 4000m and it’s so rare. 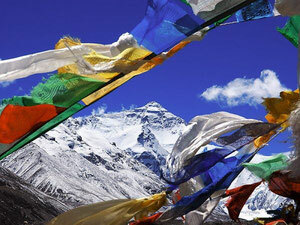 When snows, it begins to sprout; till the snow covers, it will grow leaves. 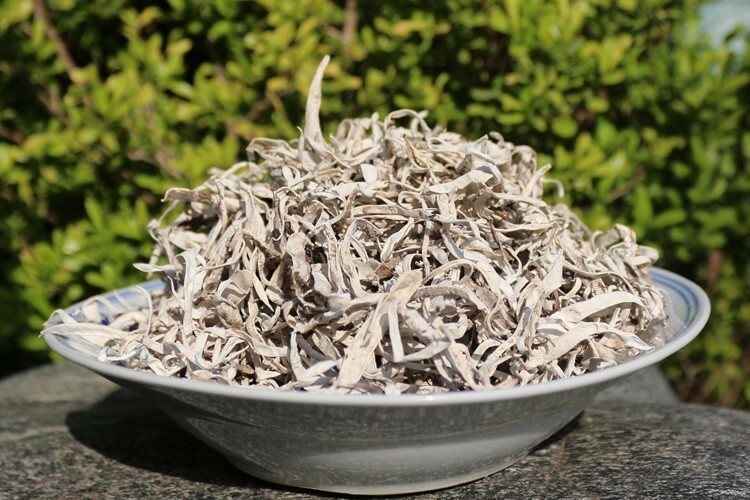 White snow tea contains a variety of vitamins and trace elements, such as Thamnolie acid, Squama-tic acid, Baeomycesic acid, D-Arabitol, Mannito1, which are beneficial to human body. 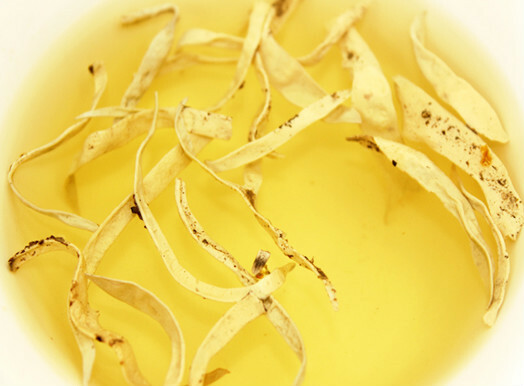 White Snow tea has a long history, dating back to the Ming Dynasty. 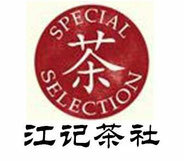 It’s the great treasure in Chinese Medical Pharmacopoeia. 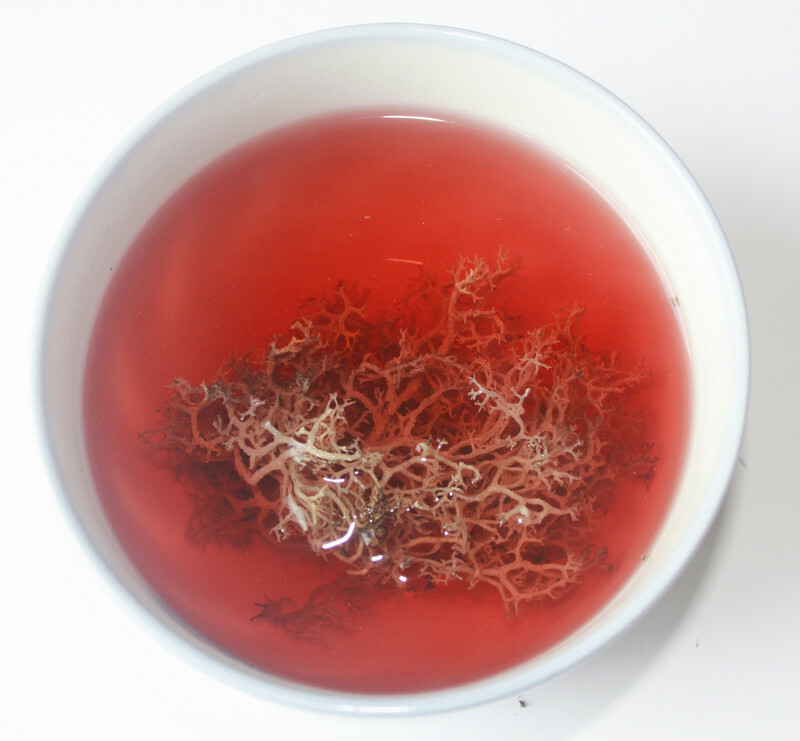 "Supplement to Compendium of Materia Medica" recorded: Snow tea is naturally a kind of grass shoots, which was fried and baked by natives to substitute tea. 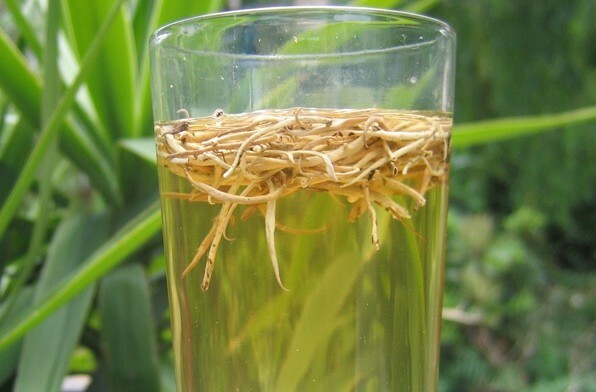 When people drink this tea, bitter but full of aroma, the stomach feels warm. 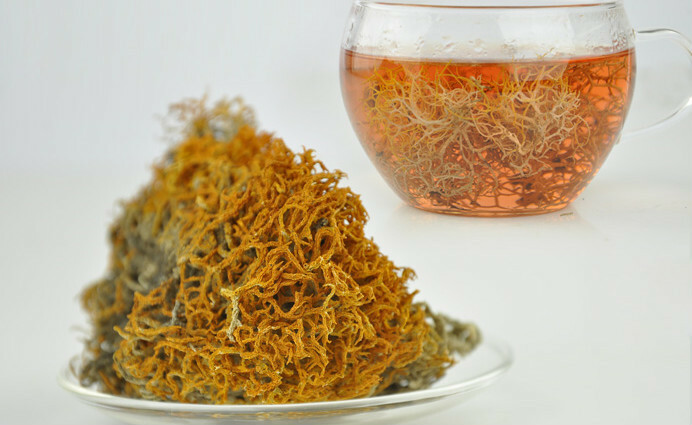 This tea cool in nature, eliminates waste, toxins, and relieve thirst, clear heat, detoxify, soothe the liver, moistens the lungs and lower blood pressure. White snow tea clears heat, and produce body fluid to relieve thirst, moisten lungs and stop cough; it removes heat from liver to brighten eyes. 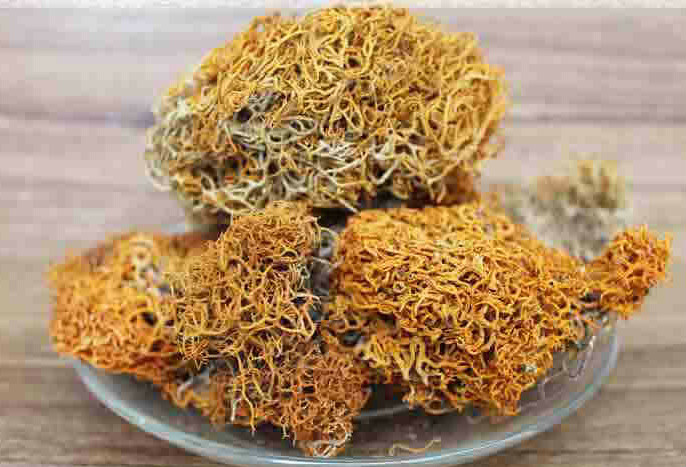 Regulate blood pressure and lipid to loss weight; Soothe nerves and refresh the mind. So it has significant effect on hypertension, neurasthenia, sore throat, etc. 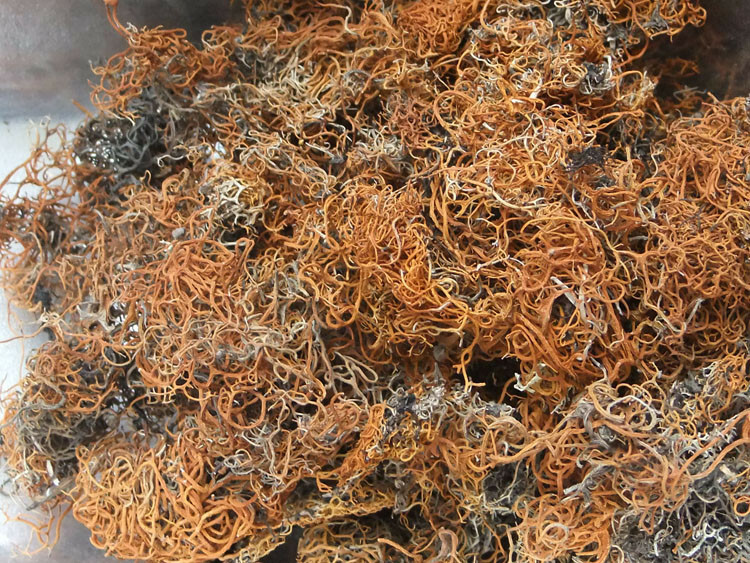 It treats consumptive diseases and hectic fever due to yin deficiency, pneumonia, cough, mania; regular drinking this tea prevents gastrointestinal cancer and work wonders on hypertension, and heat stroke.